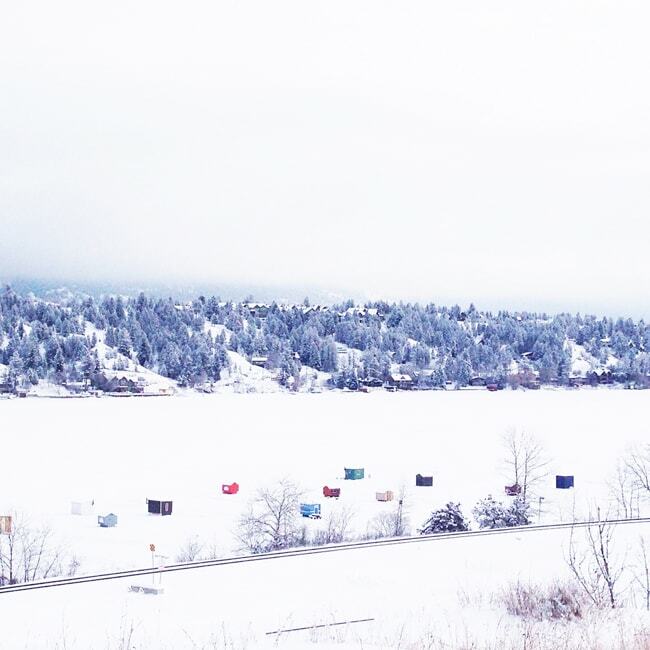 There’s so much to do while Exploring Ontario’s Lake Country Winter Wonderland! Last week I had the amazing opportunity to visit Ontario’s Lake Country, to experience their winter wonderland! 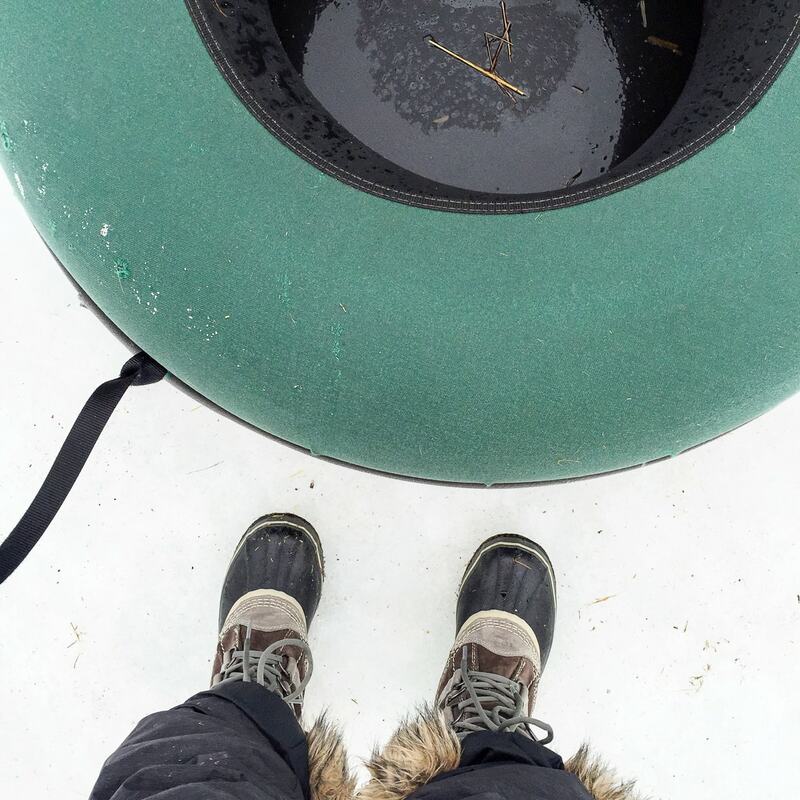 Over a 3 day period I joined a group of over 15 bloggers to hit the sugar bush to learn about maple syrup, we skied, snowshoed, went fat biking and downhill tubing, sat in steam rooms, roasted s’mores, visited a museum, ate amazing food and just had a fantastic winter get away! There is so much to do in Ontario’s Lake Country. Come have a look! First stop…Shaw’s Maple Syrup Bush. 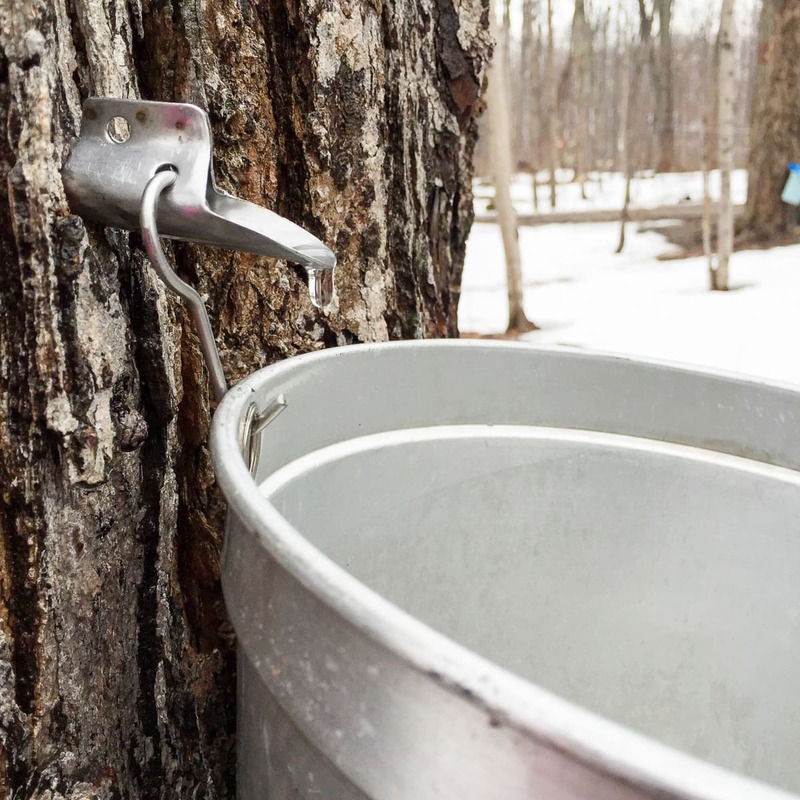 One thing this Alberta raised gal has always wanted to experience, is a sugar bush. In Alberta you’re pretty hard pressed to find maple trees…we tend to have aspens, birch, spruce and fir trees, but no maple trees. 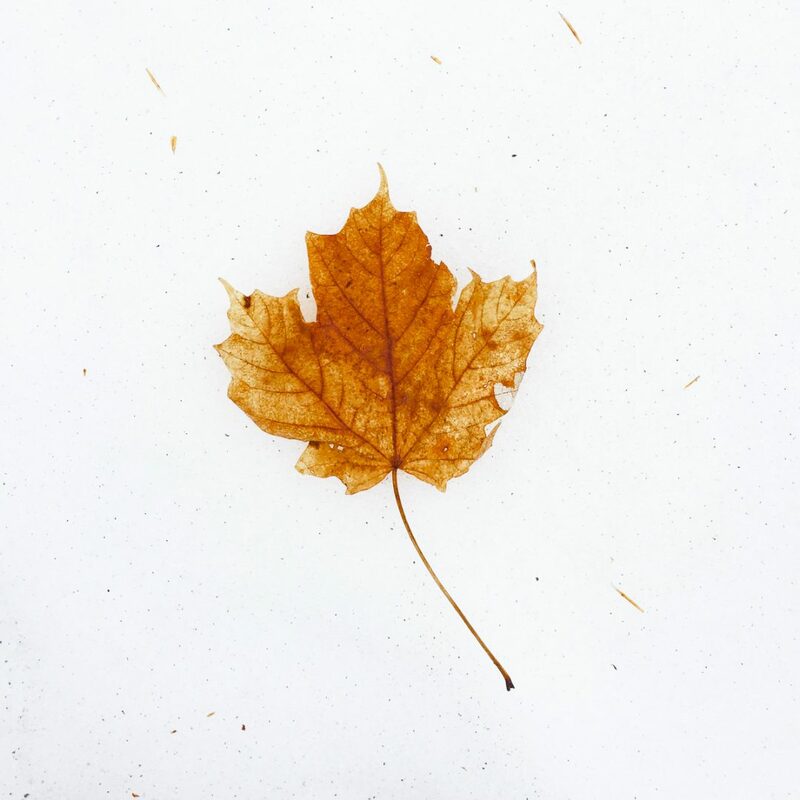 And since maple syrup is something that the world tends to identify as Canadian, this Canadian wanted to see where it comes from, and experience the makings of maple syrup. So we hopped on a bus from Casino Rama Resort where we stayed (more on that in a different blog post), and set off for the sugar bush. Shaw’s Maple Syrup Bush is located about 4 km outside of Orillia, Ontario. 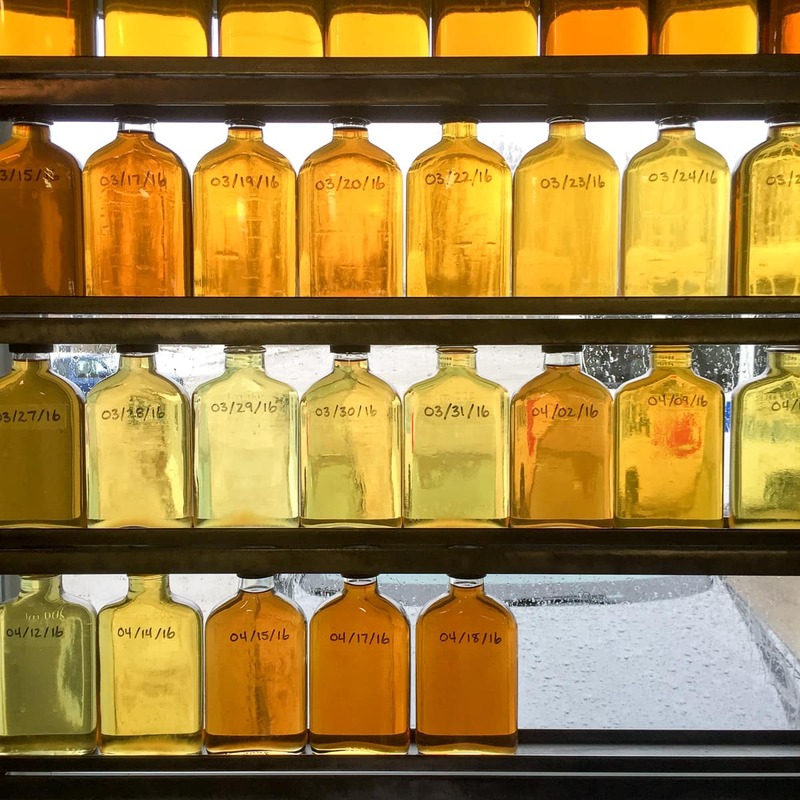 This family farm, owned by the Shaw family, has been producing maple syrup since 1904. 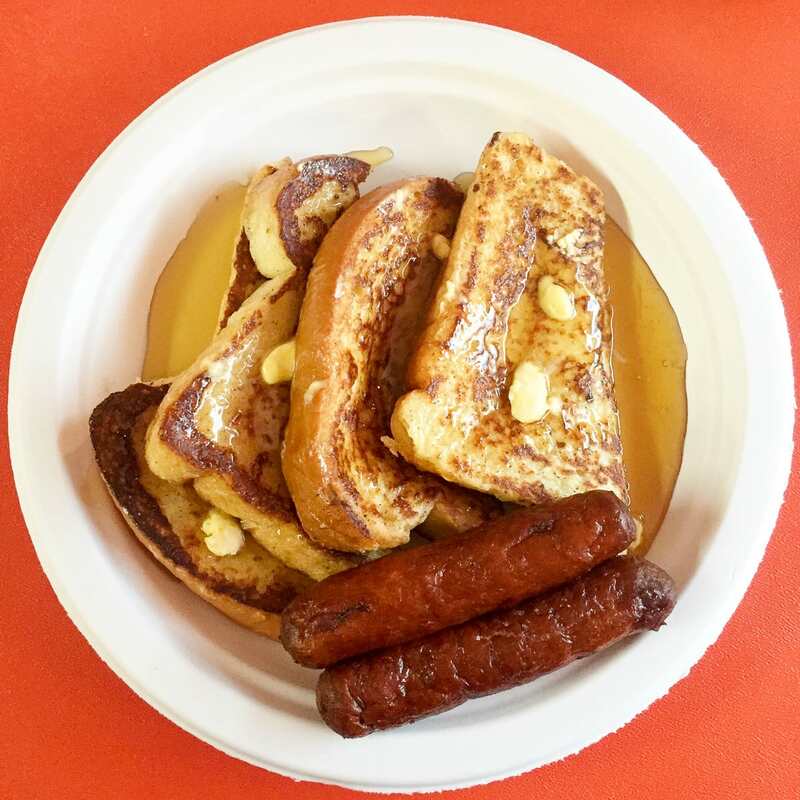 Not only are they busy producing maple syrup, but they have also opened up their farm to the public for tours, horse drawn wagon rides, you can watch the maple syrup boiling process, purchase maple syrup, and have breakfast in their pancake house. Fun fact! 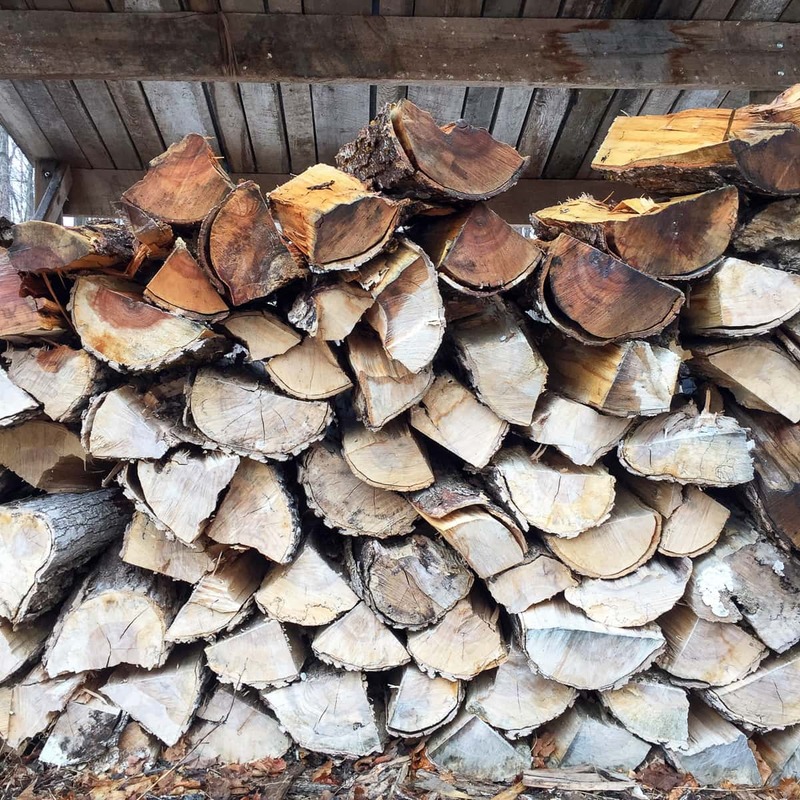 It takes approximately 40L of sap to boil down into 1 litre of glorious maple syrup! Look how beautiful and diverse all this fresh maple syrup is! I could hardly wait to taste it. One of the greatest things about visiting Shaw’s is their pancake house! I had an order of their homemade french toast with maple syrup. I have never had more delicious maple syrup in all my life. All the maple I’ve had up to this day, didn’t even compare to the flavour of this fresh maple syrup. It was SO good I could have drank it straight from the cup it was served in…instead I used every last drop on my french toast and sausages. YUMMMM. If you are ever in the area, go for breakfast at The Pancake House…go early, and during the week…apparently weekends are very very busy. 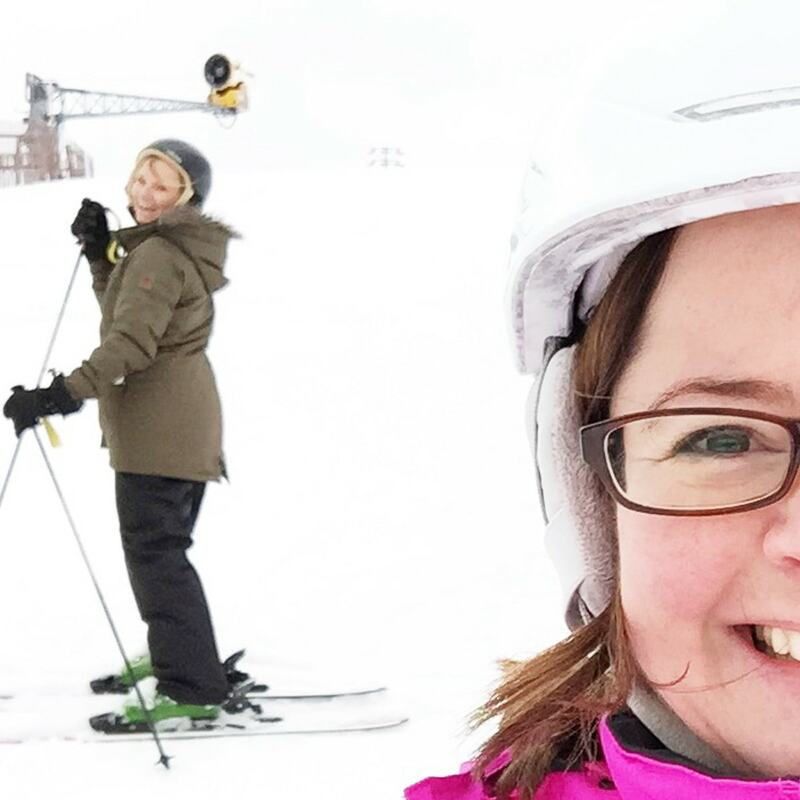 After our sugar bush visit, we headed to Horseshoe Resort by Barrie, Ontario, for some outdoor winter fun. 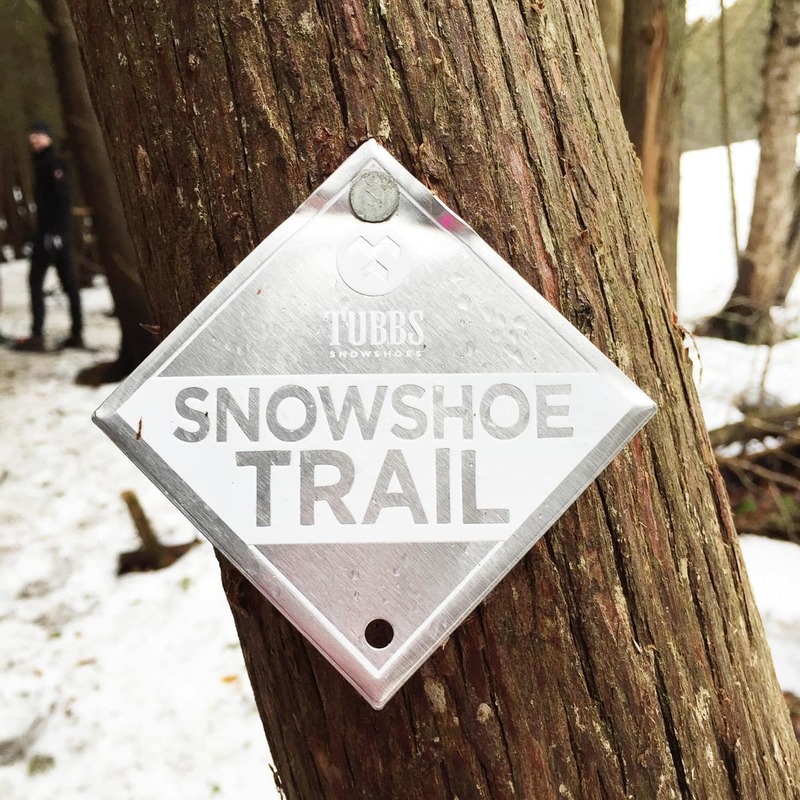 This outdoor park is made up of 29 alpine ski and snowboard runs, and 45 km of nordic trails for snowshoeing, fat biking, cross country skiing, and mini snowmobiling. They also have an outdoor snow tube hill, indoor spa, fire pits for roasting s’mores. 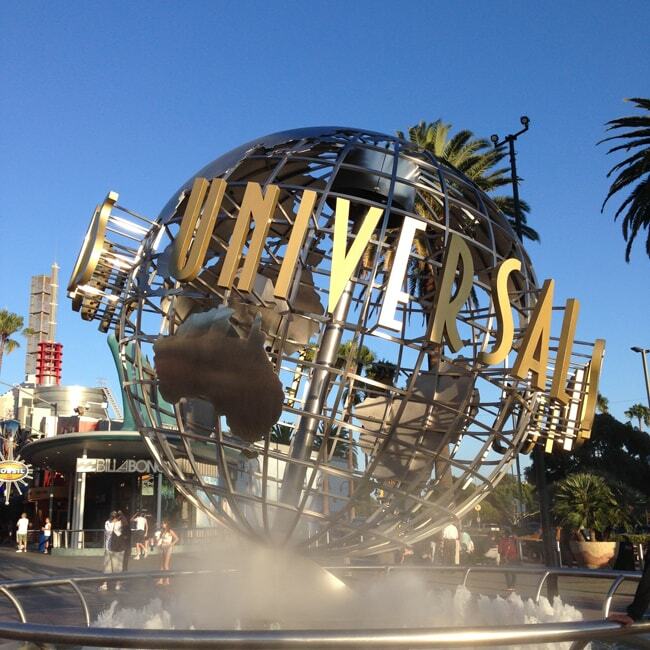 It’s an amazing place. 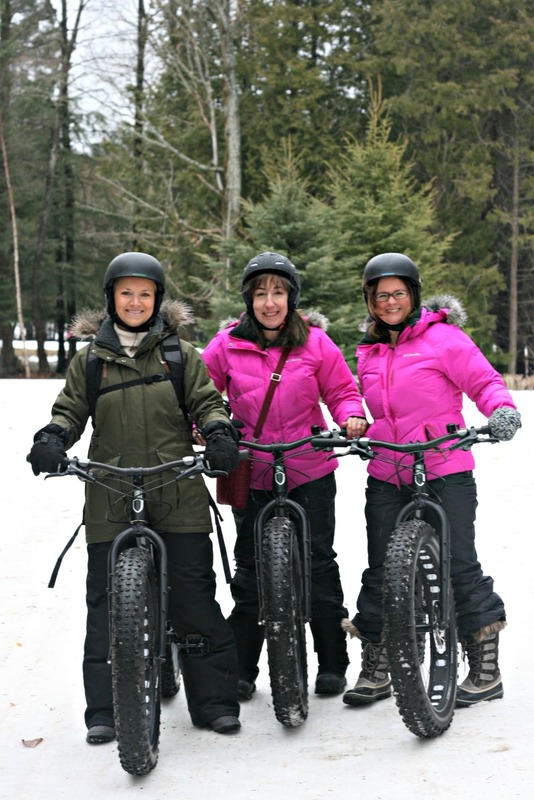 One of the activities I was most excited to try was Fat Biking. I love to mountain bike, so I just knew I would like this sport. But first, what exactly is fat biking you ask? Well, as you can see the tires on these bikes are much wider and have bigger grips than a standard mountain bike, which makes them perfect for riding on the snow. 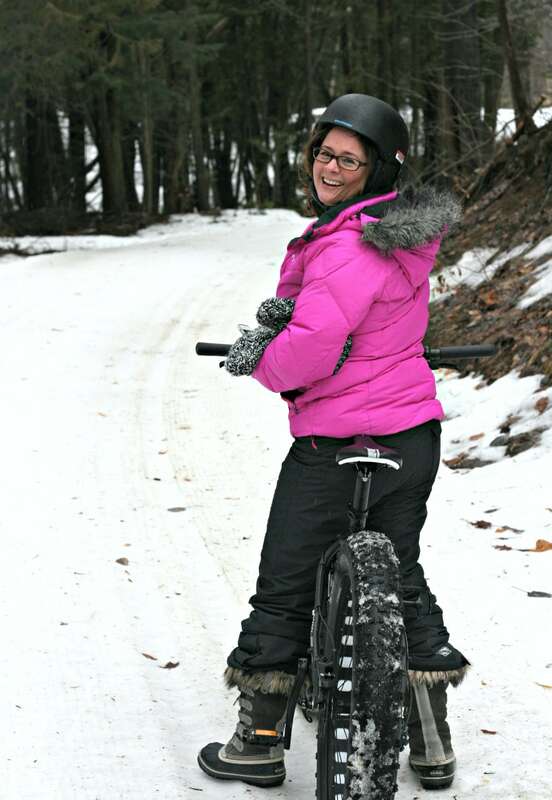 Yes, it is possible to ride a bike on the snow! I was actually surprised at how easy it was to do. I can hardly wait to do it again! After our fat biking adventure, we strapped on snowshoes and hit the trails for a quick tour. Snowshoeing is one of my favourite winter sports. In fact, it’s how I walk my dog almost all winter long…I love it. I would love to snowshoe every day on trails like the ones here at Horseshoe! Next up, snow tubing. Ok, admittedly this activity set my heart a-pounding just a little bit. There’s just something about shooting down an icy hill in a tube, that makes me a little nervous. But I’m always up for adventure at least once, so I tried it. And once was enough for me. 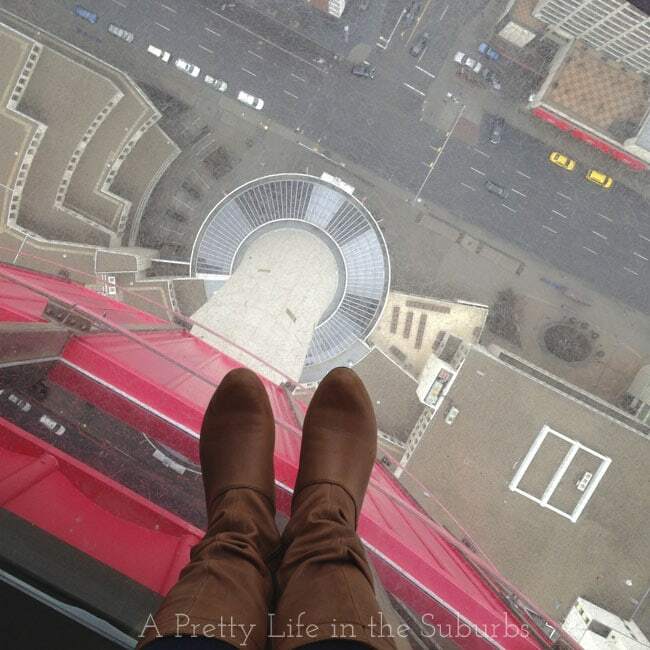 It was fun, but I was terrified. If you want to see what it looks like as you shoot down the tube hill, you HAVE to see this picture of my friend Alexa. It’s the best. HA! Wow, did we ever pack a lot in on this first day here! 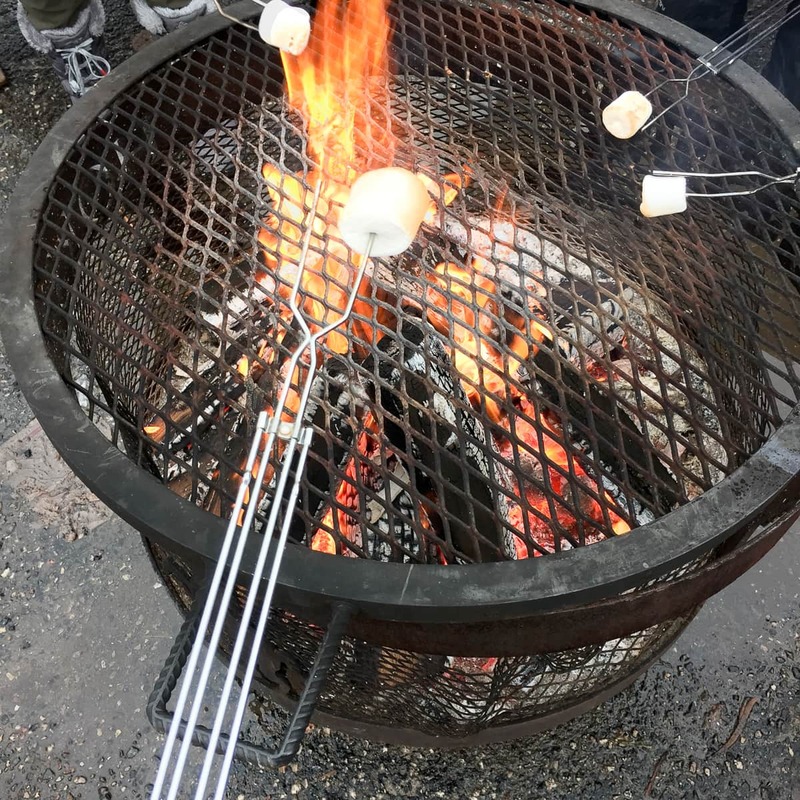 After all of our outdoor activities, we gathered back at the bonfires on the bottom of the ski hill for some hot chocolate and s’mores. This is a really neat activity that you can do with your family while you’re there. On day 2, half of our group stayed back at the Casino Rama’s Balance in Life Spa, and the other half of us hit the ski slopes at Mount St. Louis Moonstone. This resort is located just north of Barrie, Ontario. 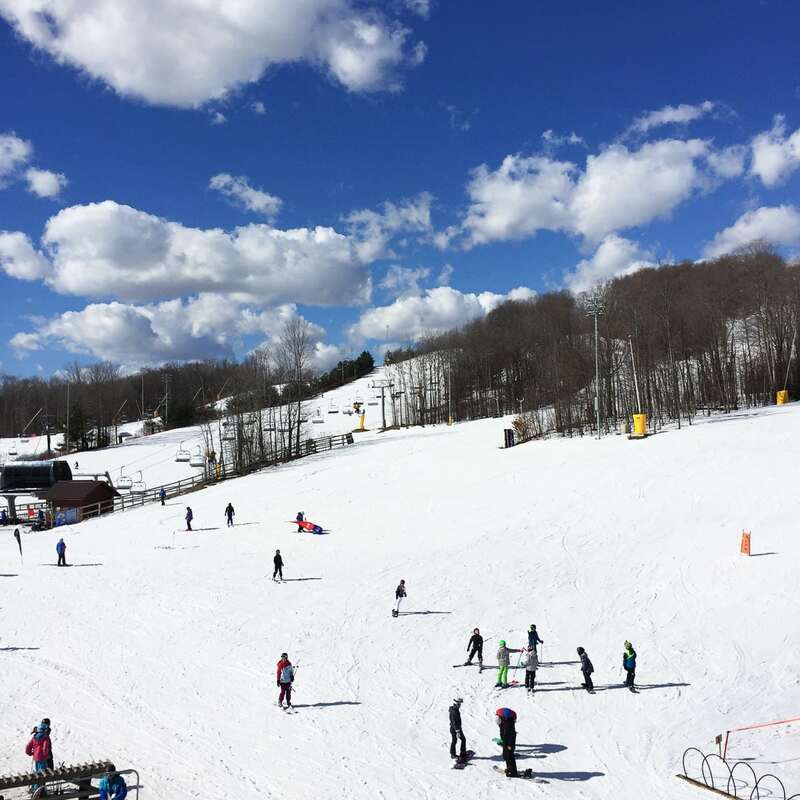 Mount St. Louis Moonstone is one of Ontario’s largest family owned ski resorts, and is made up of 36 slopes, 9 chairlifts and 3 carpets. What I loved most about this resort, was how family focussed it was. I’m used to Rocky Mountain ski hills that basically have one bunny hill for beginners then they’re just expected to go right from there to the giant mountain chair lifts. As a mother of 3 little skiers, this is terrifying. But Mount St. Louis Moonstone has mastered getting beginners safely and gradually onto bigger runs, which is amazing. I especially loved that beginners can safely learn to use the big chair lifts here. Getting on and off of chair lifts, is one of beginners skiers biggest fears. 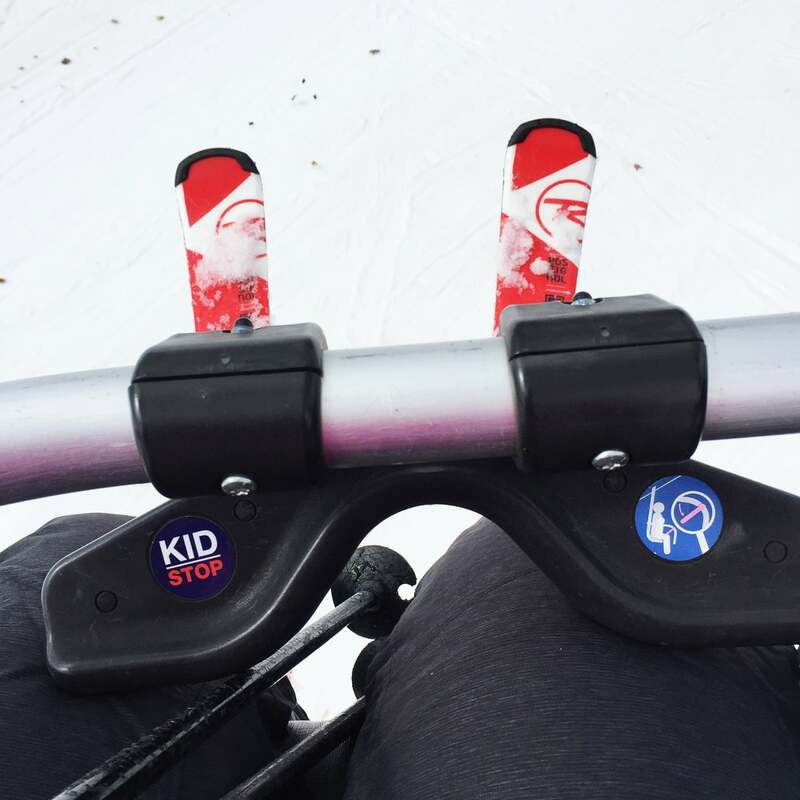 So I thought it was fantastic that kids and beginners skiers could learn how to use the lifts properly…the beginner lifts were slower and had special attachments on the bars to help kids feel more comfortable (as shown in the picture above). I really wish I had my kids here with me this day…this is an ideal ski hill for them to learn. But it’s not just a beginner ski hill, there are many runs for advanced skiers and snow boarders too! As a parent, I just really appreciated the gradual and safe introduction to skiing! The day we were there the snow was great, the weather was windy but really nice, and we all had a great time. One of the things I enjoyed most about this ski trip was the ski lesson I took. 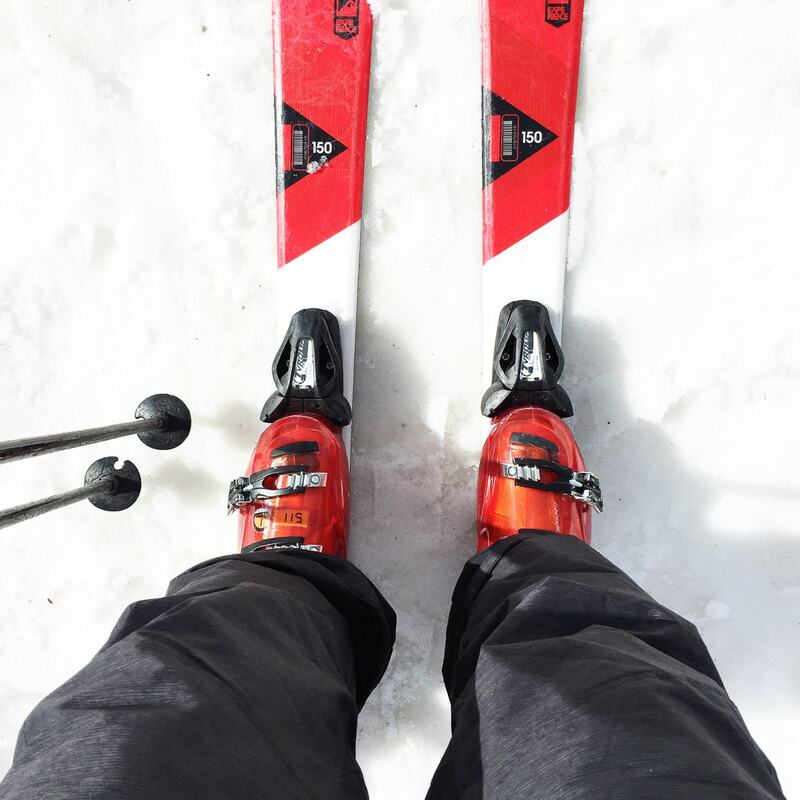 In all the years that I have skied, I have never taken a lesson…and I’m not really sure why that is. But the opportunity for lessons presented itself on this trip, so I signed up, and am I ever glad I did. I had the best time. Our ski instructor was SO patient, and I learned a tonne from him. He helped correct a lot of my bad ski habits and fears, which is invaluable. At the end of our ski day, we headed into Orillia for dinner and a tour of the local museum. I’m going to talk about the food and accommodations in another post…it was all so good that it deserves it’s own blog post! Anyway, back to the Orillia Museum of Art & History. 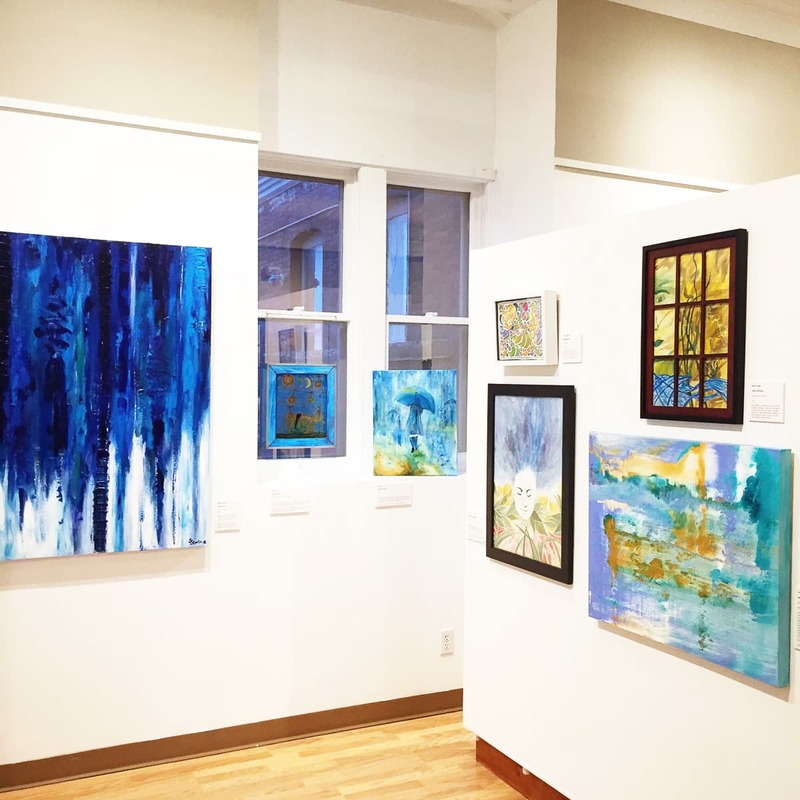 This museum is a hub of culture for local artists and historians, and it was an absolute unexpected delight. 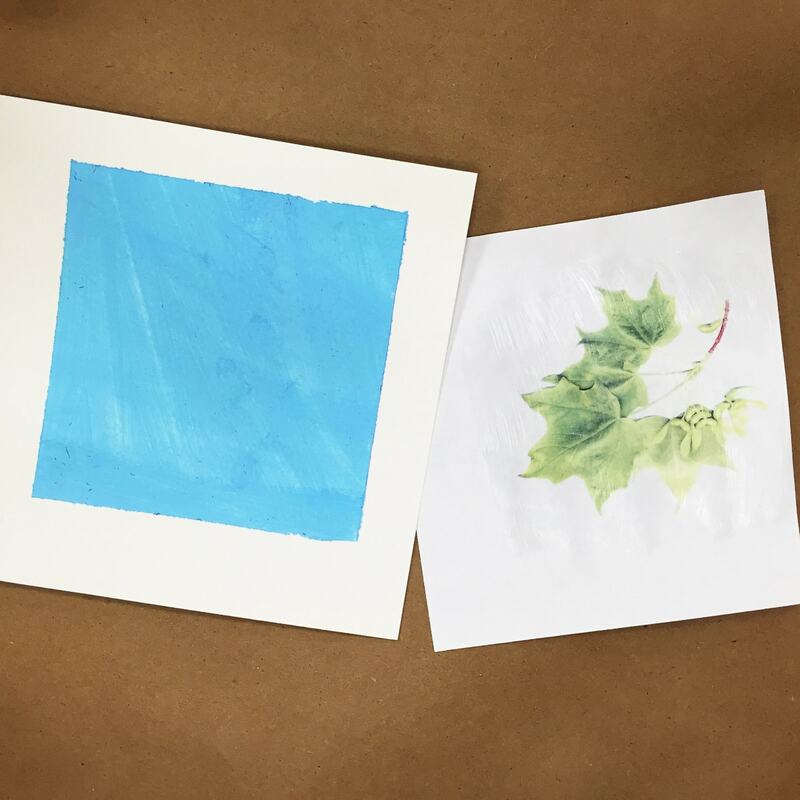 My transferred image art project in process! We were lucky enough to be treated to a private art project lesson, then a guided tour through the art exhibit and building. 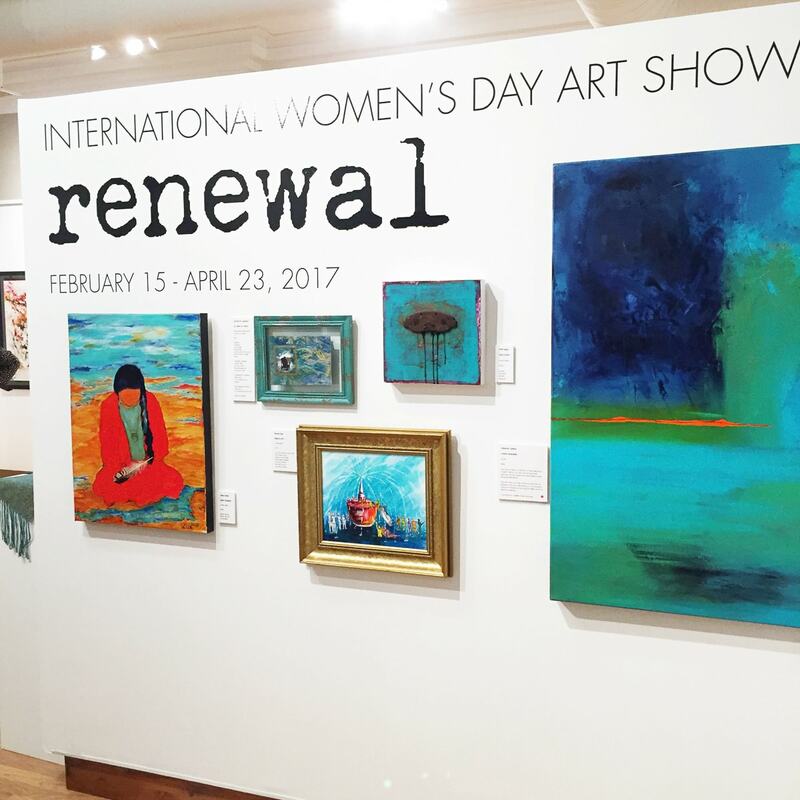 I loved this stop…the art gallery was beautiful and inspiring, the building was rich in history and the people there were amazing. I only wish we could have stayed a little longer! I really enjoyed my time in Ontario’s Lake Country! I was amazed at how many things there are to do out that way…we packed a lot in, and I just know it was only the tip of the iceberg. Winter is a wonderful time to explore and try new things! A BIG thank you to SJ Consulting (Julie and Stacey), and Ontario Lake Country and Casino Rama Resort (Lisa, Jenna, Natasha, and Jenn) for making this trip so fantastic for all of us! Your hard work made our visit amazing! #LetsGOMaple! 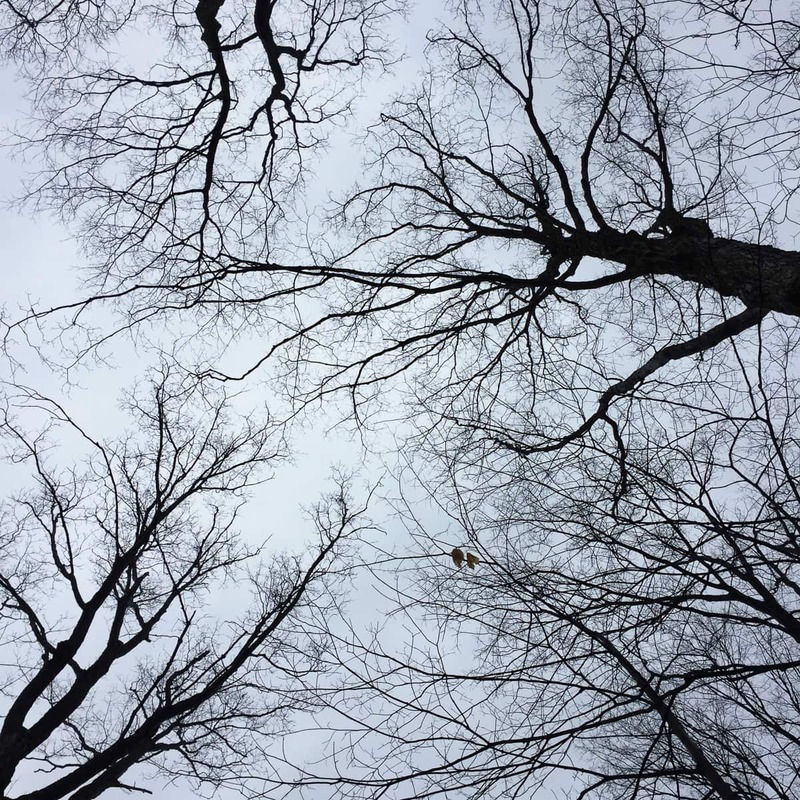 Gorgeous pictures – love your take on the trip! Great post! Love your photos, especially the one of you and Stacey (cute!). Something I did not know from our time at Mt. St. Louis/Moonstone was about the kid stop attachments on the chair lift. Either I was too nervous to notice them or I did not go on that chair lift. Such a great feature. So glad you finally had the chance to experience a sugar bush!! So great to meet you on this trip! Thank you Sandy! It was so great to meet you too! Thank you Linda! It has been really interesting to read everyones different experiences on the trip!